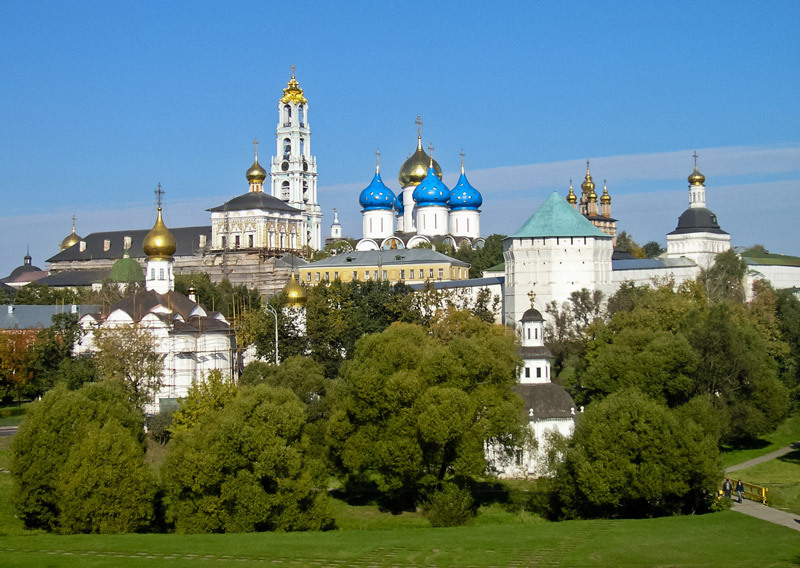 Ancient monastery in the historical heart of Russia! 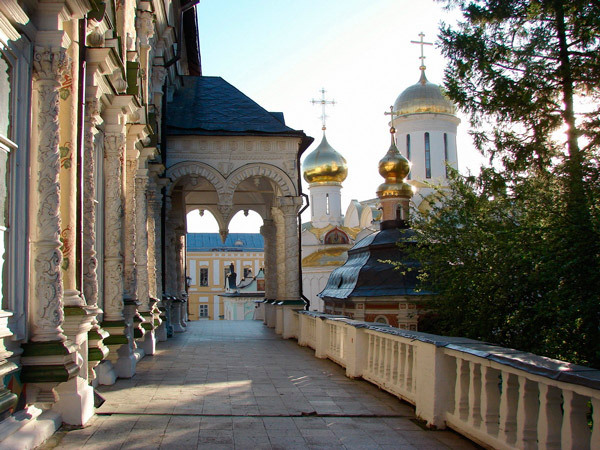 Do you want to rest from hustling and bustling Moscow? 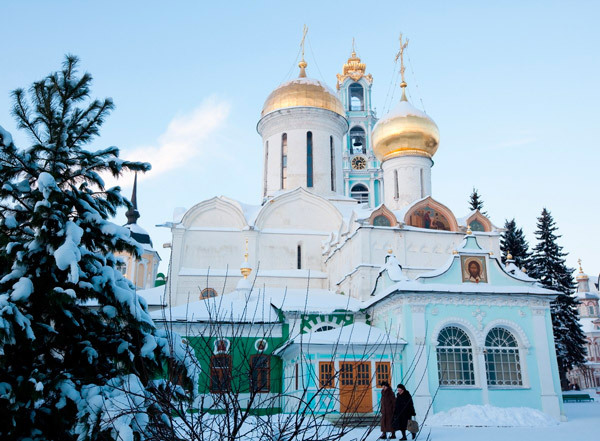 Seeking to experience the true Russian province? 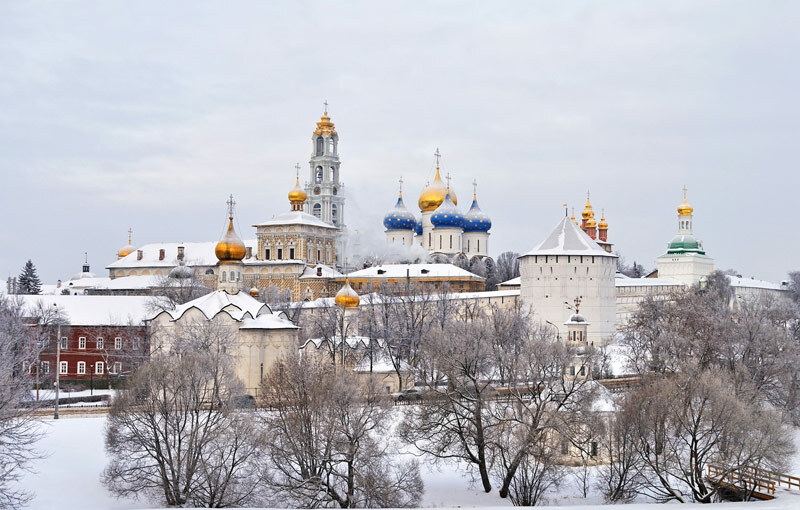 Don’t miss visiting a UNESCO World Heritage site at one of the charming ancient cities of the Golden Ring -​– Sergiev Posad. After reaching the city, you will be stroke by the difference of the architecture and way of life. 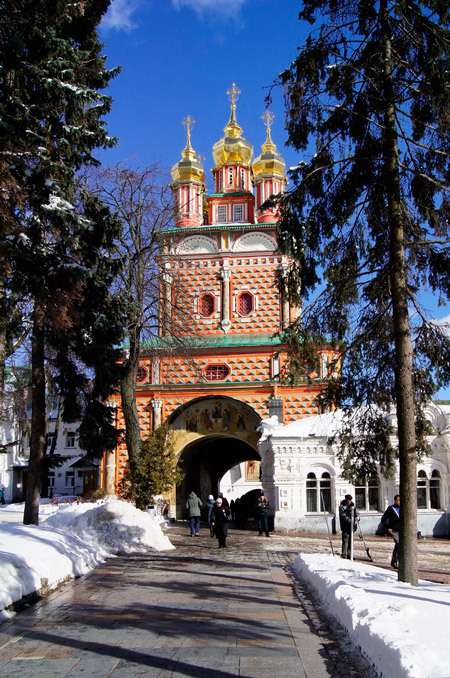 The city has quite a few historic monuments, but the most outstanding and outshining others is the Trinity Lavra of St. Sergius. You will be mesmerized by this architectural complex. Azure cupola of cathedrals, five-layered bell tower, the multitude of historical and art artefacts will create an unforgettable impression! 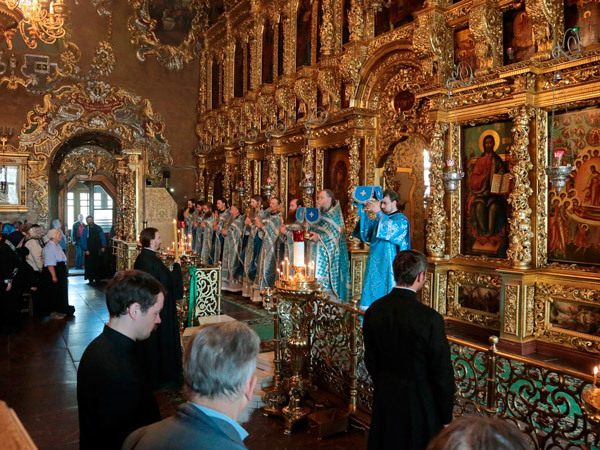 Feel the awe by looking at the oldest icons in Russia. 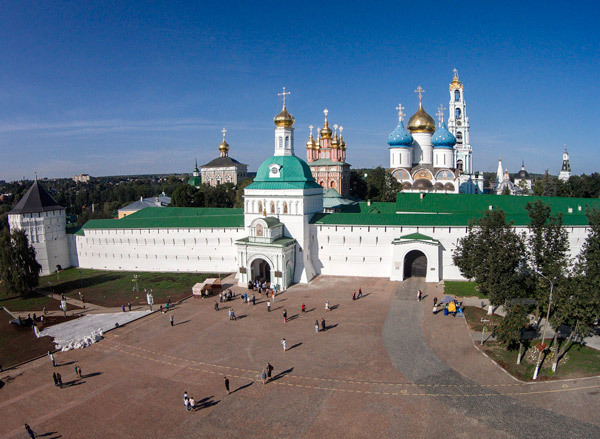 Learn a lot about the history that deeply intertwined with the past of this most important monastery in Russia. 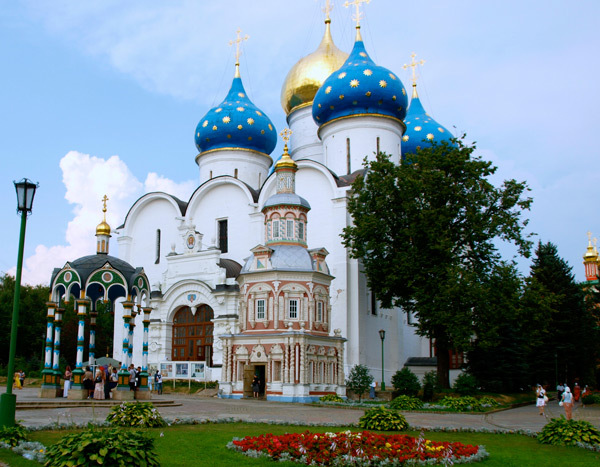 A true submersion into ancient Russia! 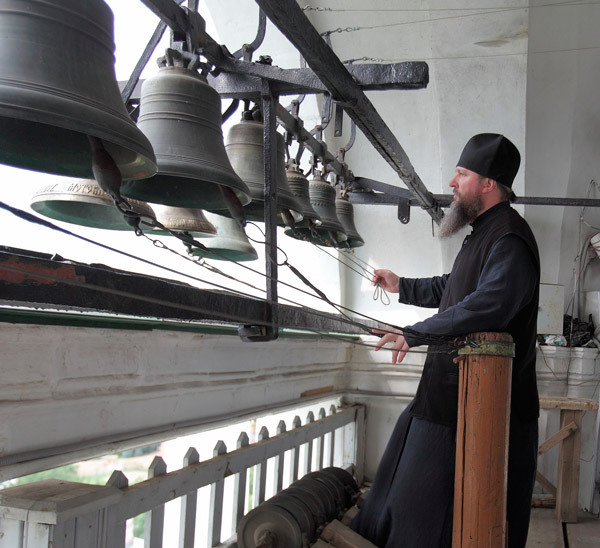 Please be advised to avoid an early start (before noon) if possible for having more authentic experience at the Monastery, as it is less crowded in the afternoon.